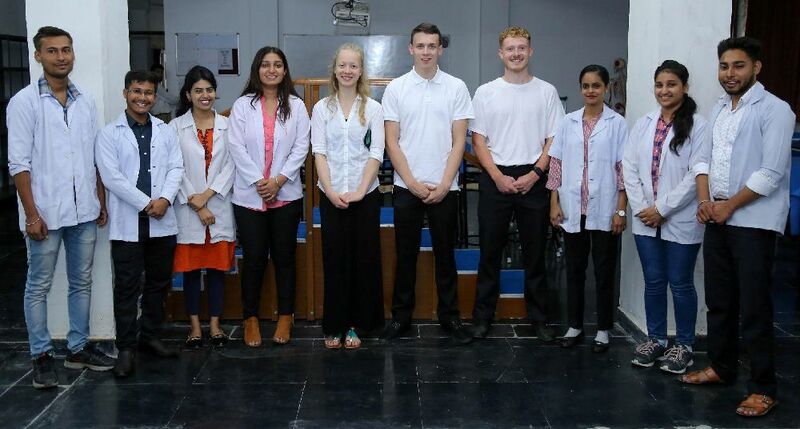 Students of Teesside University, UK, reached the School of Physiotherapy of Lovely Professional University (LPU) under ‘Student Exchange Programme’ for physiotherapy and clinical exposure. Visiting UK students are Marketa Svitlikova, Leo Hare, Matthew Binks and David Berry. All of them are at LPU to learn and share clinical setups and best practices in physiotherapy. LPU student from School of Physiotherapy, Pavneet Kaur has also been slated to visit Teesside University as per credit transfer programme. Visiting students were exposed to the core skills of physiotherapy including manual therapy, therapeutic exercises, functional movement analysis and more. 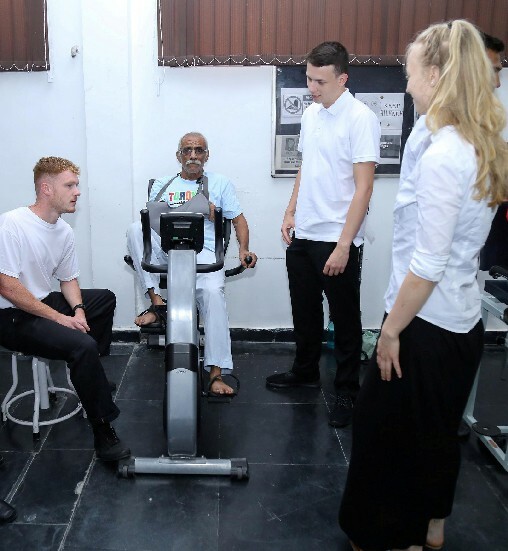 Clinical Coordinator at LPU’s physiotherapy department, Dr Mahesh Sharma, who is a Certified Manual Therapist, informed that under the student exchange programme, the visiting students are provided physiotherapy clinical exposure. 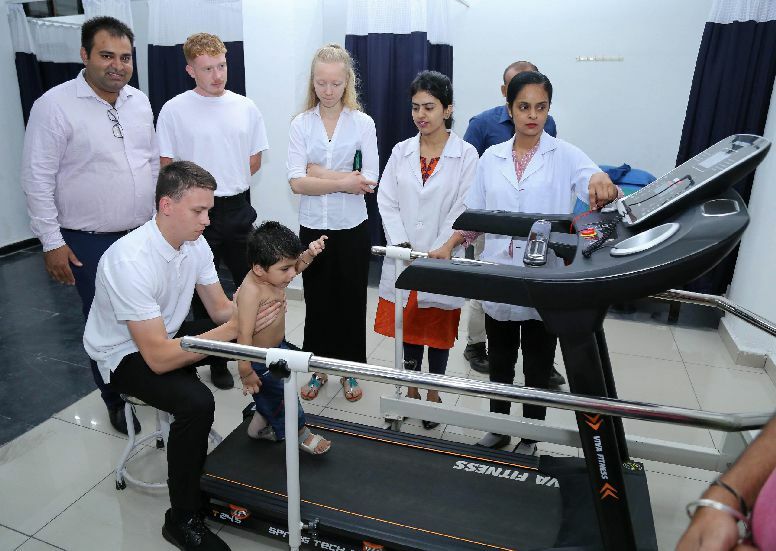 They are not only demonstrated physiotherapy skills at LPU’s clinical setups but also given a chance to experience real-life cases by taking them to leading hospitals like Fortis Hospital at Ludhiana. 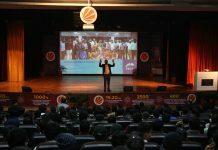 Dr Sharma also made foreign students aware about various CSR activities accomplished by LPU in the rural areas by relieving hundreds of villagers from their physical ailments. Visiting students also experienced the physiotherapy related LPU CSR activity undertaken at the campus clinic. Visiting UK student Marketa Svitlikova shared that she has chosen physiotherapy programme because a physiotherapist can make a real difference to the way people function physically, socially and psychologically. This programme aims to make the most of an individual’s abilities through health promotion, preventive healthcare and rehabilitation. She also shared: “Being at LPU has been an enchanting experience and I have gained, here, novel physiotherapy practices designed in the Indian context.” Leo Hare appreciated the vastness at LPU campus; Matthew Binks applauded co-operation at physiotherapy department; whereas, David Berry held LPU curriculum and pedagogy in high esteems. All of them conveyed unanimously that LPU exchange programme is sure to play a pivotal role in their lives. Teesside University, UK carries the motto of “Facta non-verba” (Deeds Not Words). Its ‘School of Health & Social Care’ has purpose-built physiotherapy facilities simulating practice environments and social care settings. Such student exchange programmes allow both the universities to expand their purview in the vast field of Physiotherapy by understanding and learning about each other’s best practices.